Thailand’s North is a stunning mix of lush mountain scenery, dazzling temples, ancient ruins and colourful markets. 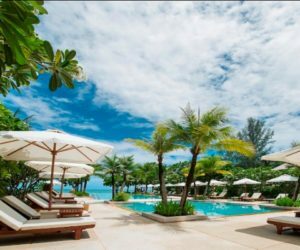 Visitors will find a quieter, greener and more spiritual side of Thailand. Chiang Mai is Thailand’s second largest city and the bustling gateway to the North. 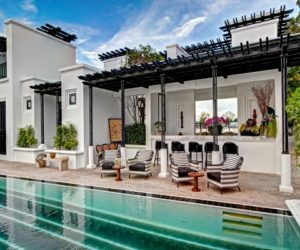 The focal point of Lanna heritage Chiang Mai province reveals a culture and cuisine distinct from those of Bangkok and the south. You can fly to Chiang Mai in under an hour from Bangkok or catch the overnight sleeper train. 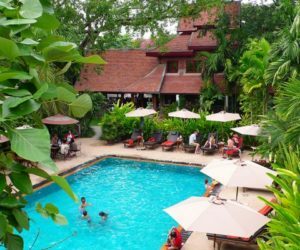 During the day, visitors to Chiang Mai are likely to spend most of their time hiking to colourful hill tribe villages or bamboo rafting, and by night exploring frantic night bizarres. A three-hours drive from Chiang Mai leads to Chiang Rai and the legendary Golden Triangle, where the mighty Mekong and Ruak rivers meet and where Thailand borders Laos and Myanmar. This mystical area with its scenic charm is dotted with remote villages populated by the Hmong, Shan, Yao, Karen, Lahu and Lisu ethnic groups. Here, guests will find an abundance of possibilities to get in touch with local communities. 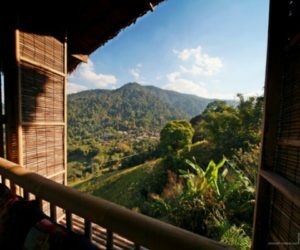 Pai in Mae Hong Son Province, not far from the Burmese border, is one of our favourite towns in Thailand. It is located around 150 km north-west of Chiang Mai, the drive on a windy and hilly, but scenic, road takes around 3 hours. There is a lot to do and see in and around Pai, such as trekking to waterfalls, bathing in hot springs, exploring caves or spending time in the lovely cafes in town. 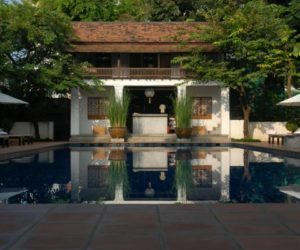 Tamarind Village is a charming Lanna style boutique hotel with traditional architecture and oodles of character. 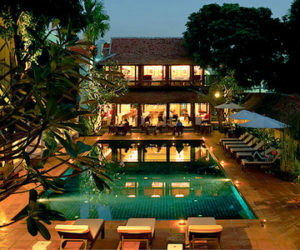 It takes its name from a magnificent 200 year old tamarind tree that shelters the hotel's central courtyard. 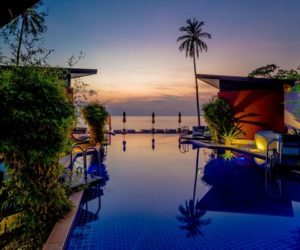 Set among rice paddy fields in a unique location just outside of Chiang Mai, this resort offers the ultimate luxury experience in Thailand's North. 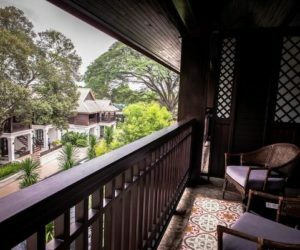 Take a step back in time at Puripunn Baby Grand Boutique Hotel where traditional Lanne designs meet colonial style, in the heart of Chiang Mai. 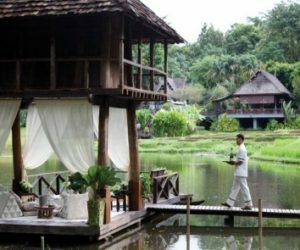 A short ride outside of town on the banks of the Ping River, this luxurious boutique resort offers spacious suites and a peaceful sanctuary. 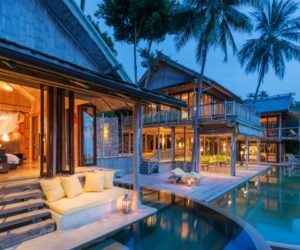 The luxurious boutique hotel 137 Pillars House combines traditional oriental design with modern Thai hospitality in a unique way. 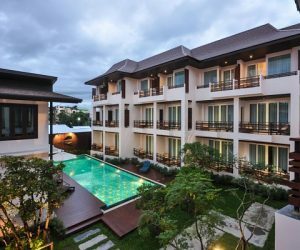 The akyra Manor is Chiang Mai's first hip downtown hotel. 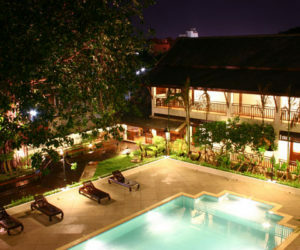 Rimping Village is a simple and comfortable hotel located in the heart of Chiang Mai with 24 rooms and charming staff. If location is key, then this boutique hotel ticks all the boxes. 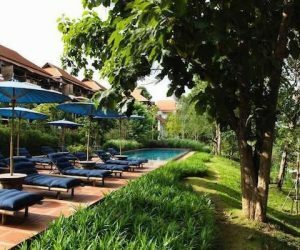 Nestled in the lush greenery of Chiang Mai, the 42 guestrooms have been integrated into the natural surroundings, creating the most relaxing atmosphere. 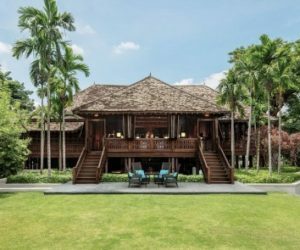 The architecture and landscape design of Rachamankha celebrates local Lanna historical heritage and traditional building practices of the Northern Thai region. 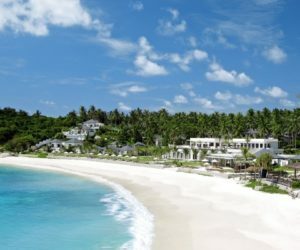 This charming boutique hotel is ideal for honeymooners or couples looking for a romantic getaway. 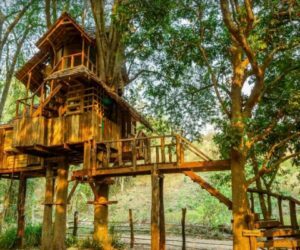 This family-owned treehouse resort close to Chiang Mai comprising 6 cottages and 2 family treehouses, makes childhood dreams come true. 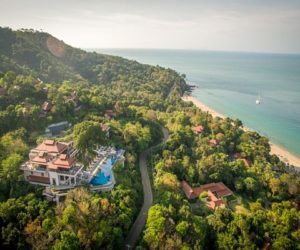 Anantara in the Golden Triangle is perfect for a romantic getaway and well suited to families with slightly older children who will really enjoy the on site elephant camp and mahout training courses. The unique Four Seasons Jungle Camp will be unlike anything you have experienced before, accessible only by long tail boat and hidden from the outside world it is a truly private and exclusive experience. 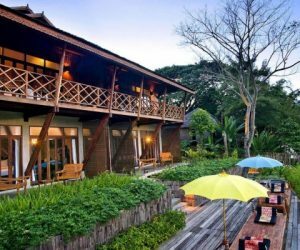 A boutique family-run resort nestled among the mountains and forests of north Thailand. 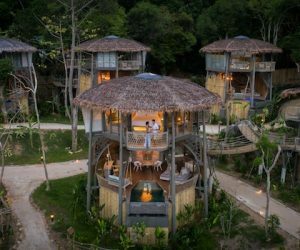 Lanjia Lodge is an eco-friendly, community-based lodge overlooking the Mekong. 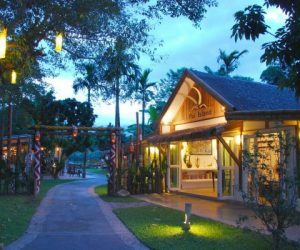 Built in a traditional village style, the resort is in harmony with its setting within a Hmong and Lahu community. 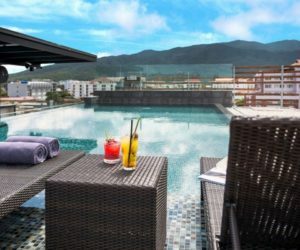 A modern hotel with a Thai character in the centre of Chiang Rai. 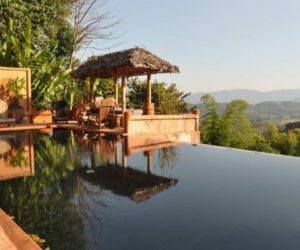 This exceptional boutique hotel is our favourite hotel in Pai. Surrounded by rolling hills, it hosts an intimate and fresh interpretation of luxury hospitality. Pai Island Resort is a unique boutique hotel, nestled in a lush bamboo garden. 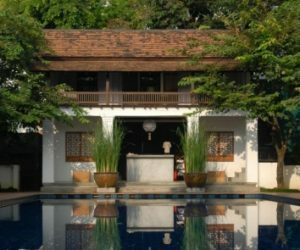 This simple but lovely boutique hotel was built in a charming antique Thai house.